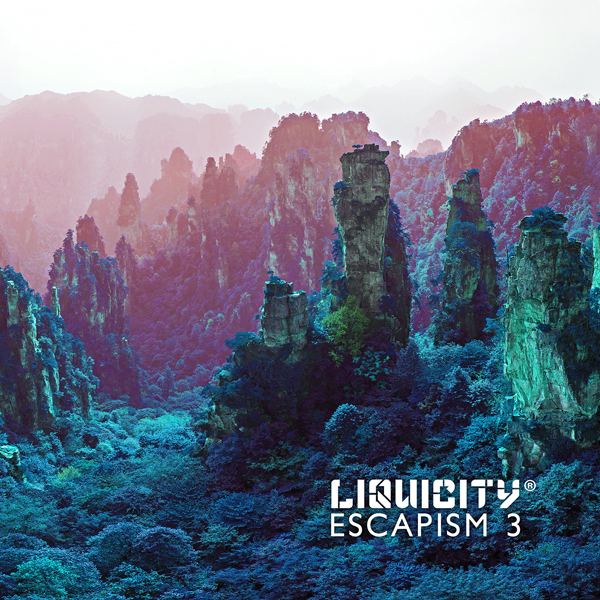 Liquicity returns to the soulful side of Drum & Bass with their third installment of the renowned ‘Escapism’ series. 12 brand new tracks by the likes of Hybrid Minds, Makoto, Nymfo, Champion, Dualistic and many more. This album is a great mix of established artists and upcoming talent. Escapism 3 is out now!